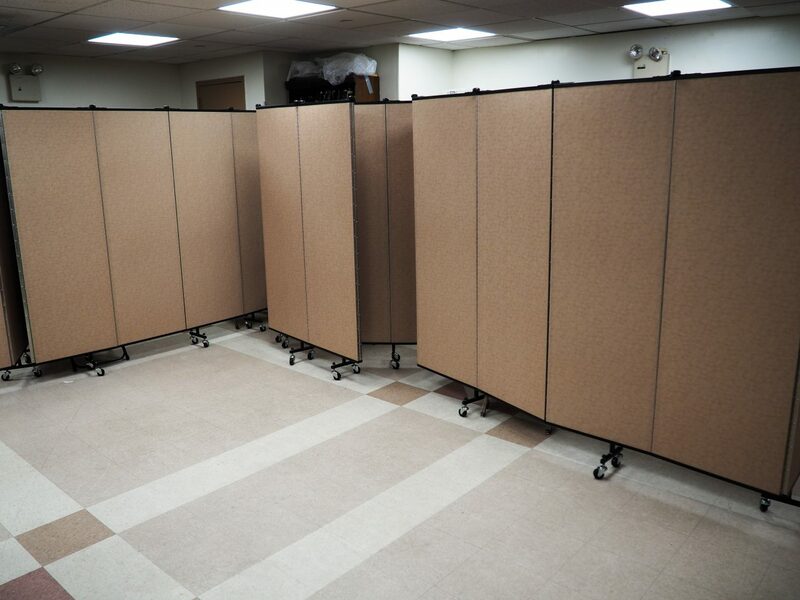 Uses: Charter School Colors: Browns/Tan/Beige Lengths: 7 panel 13'-1" Heights: 6'-0"
A school resource room gets used regularly throughout the day by various teams and staff. 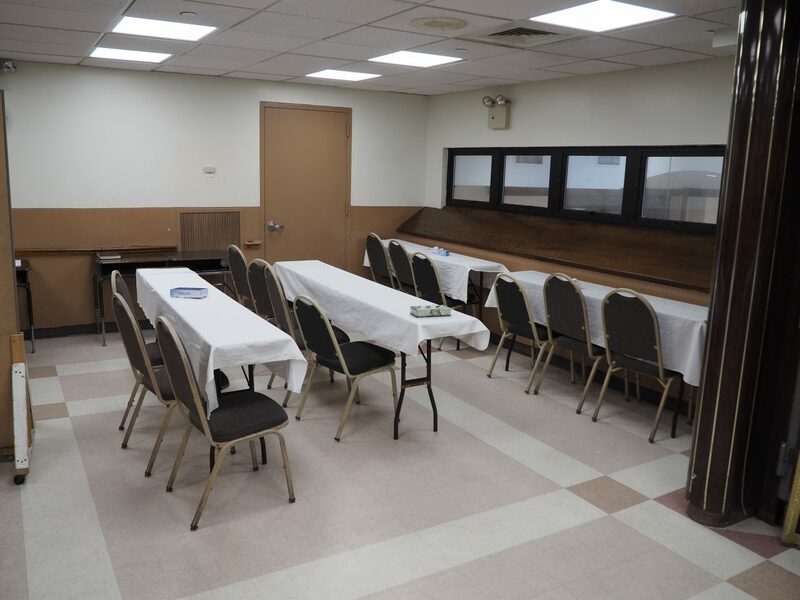 From teachers, students to therapists, the room must accommodate the needs of its users. 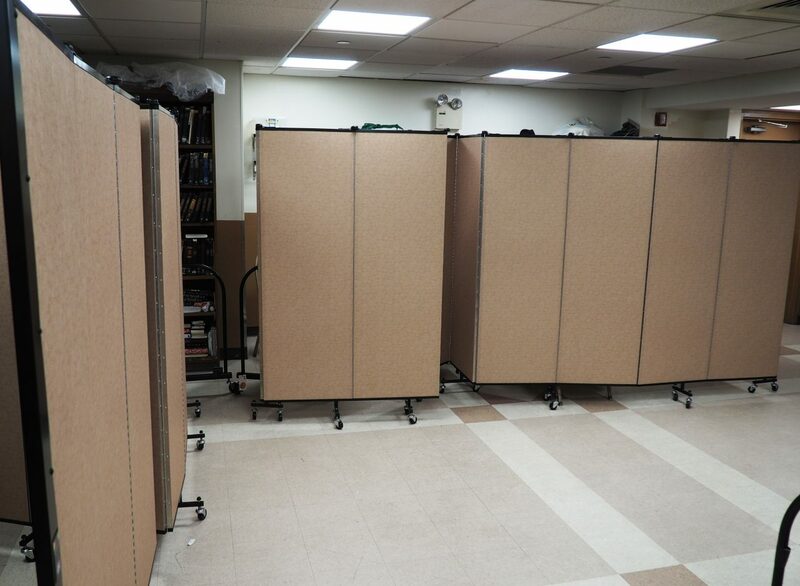 That is why the staff of Yeshiva Tiferes Yisroel reached out to Screenflex. 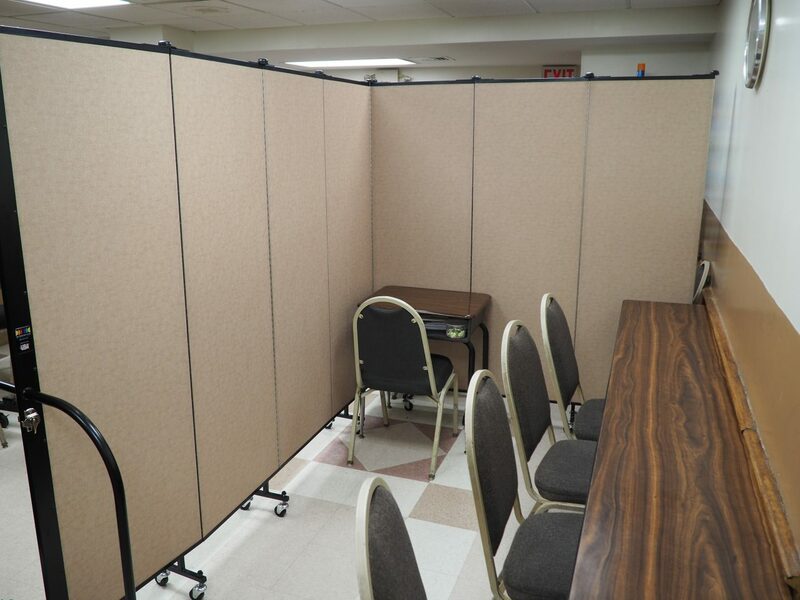 They needed a way to provide privacy for the students that need it as well as to those teachers providing specialized services. 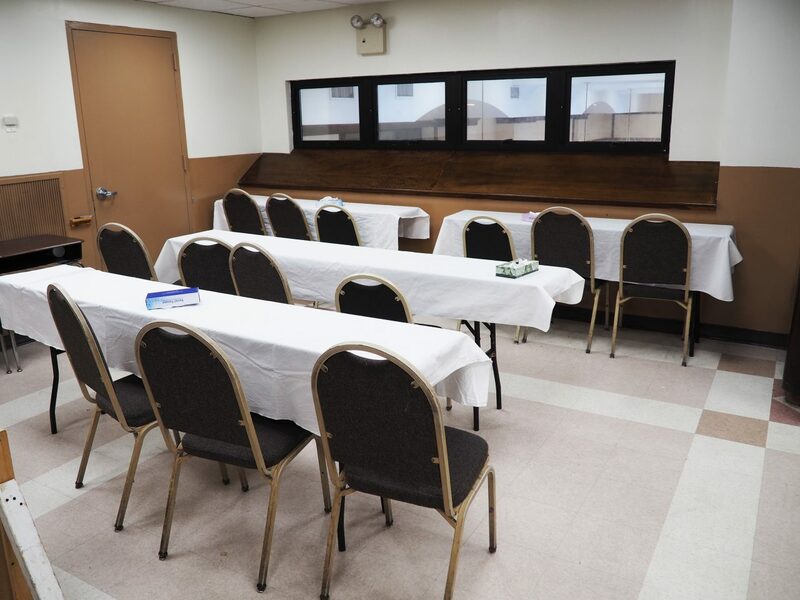 As well as a flexible resource classroom setup to accommodate the changing needs of the room. 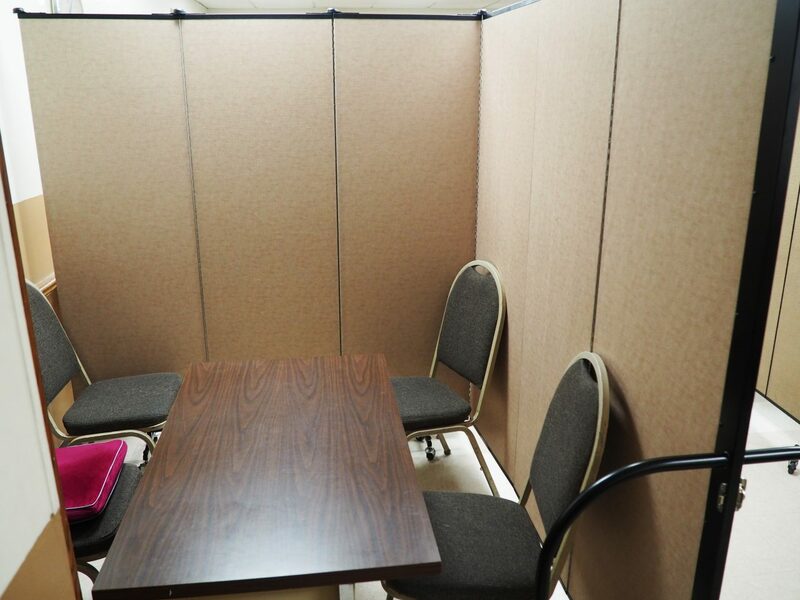 Not only do the dividers provide privacy, but they absorb up to 50% of the ambient sound in the room making this an ideal alternative to permanent walls.